We all love top notch beauty products, but let’s face it: sometimes you just can’t justify handing your paycheck directly to the girl at the beauty counter. Once you’ve gone from novice to semi-pro (day job in beauty or not! ), it’s easy to write off drugstore products as ineffective. 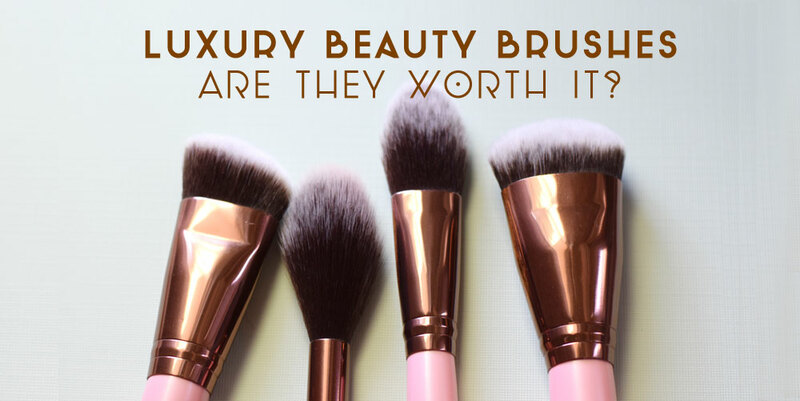 But the truth is that a lot of times, drugstore cosmetics and under-the-radar brands do the same thing (or better), just without the fancy price tag. Nail Polish – When you don’t have $14 to splurge on nail polish, the classic 90s cheapie brand Sinful Colors Professional packs a surprisingly big punch. Not only do they carry colors that literally fit any mood, the color doesn’t chip and peel at the rate most other mass market nail polish brands do. Plus, the super fast drying formula makes it a good on the go pick. Try Tokyo Pearl for a cheap at-home mani that looks high end. Eyes – I think we all know that when you need makeup on the cheap (and in a hurry too), your best bet is to head over to Target for elf. They took the concept of buying all of the essentials for a fraction of the price and ran with it, with what seems like unlimited product for $5 or less. But do they actually work? It might come as a surprise, but elf’s eye primers are touted as even more effective than the big brands, especially for those with the oiliest of lids. BB Cream – For barely there makeup you know how I feel about BB and CC creams. Given their popularity (maybe I should’ve kept them a secret? ), they quickly became hard to find for under $20. As it turns out Garnier offers up a $7 BB Cream, complete with SPF 20. And aside from the price, Garnier’s line works for any skin need, from anti-aging to oil control and beyond. With BB cream, you have another budget-friendly option: TONYMOLY. It seems like their masks are talked about daily, but the Luminus Goddess Aura BB Cream not only receives high marks from users, it’s a perfect fuller coverage option for those finding that more popular BBs just don’t make the cut. Lips – With lips you have a ton of cheap options too. I love all things matte, but the problem with matte lipstick is that a good long wearing formula is hard to come by. Enter Miss A, a beauty brand that’s all about cheap cosmetics – everything is priced at $1. At that price, you can test out a few of their different options and run with the formula that works best for your needs. 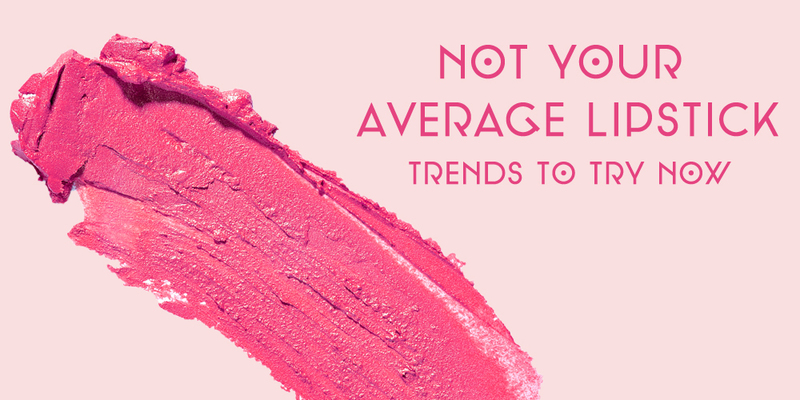 You could even scoop up all 24 of their matte liquid lipstick shades for less than a single tube of the luxury brand. Elf’s Studio Matte Lip Color is also a fave among those trying to achieve a Kylie Jenner status lip. And last but not least, though NYX has a few pricier cosmetics, their matte lipstick is another lip steal. 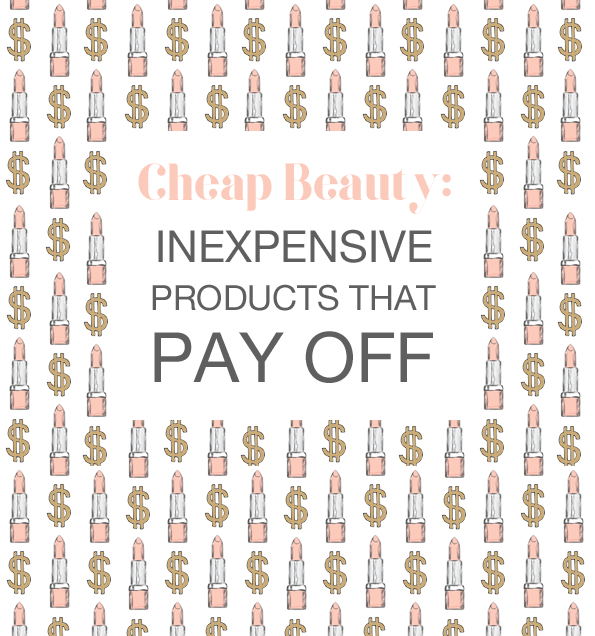 What’s your best kept cheap beauty secret?